E.T. 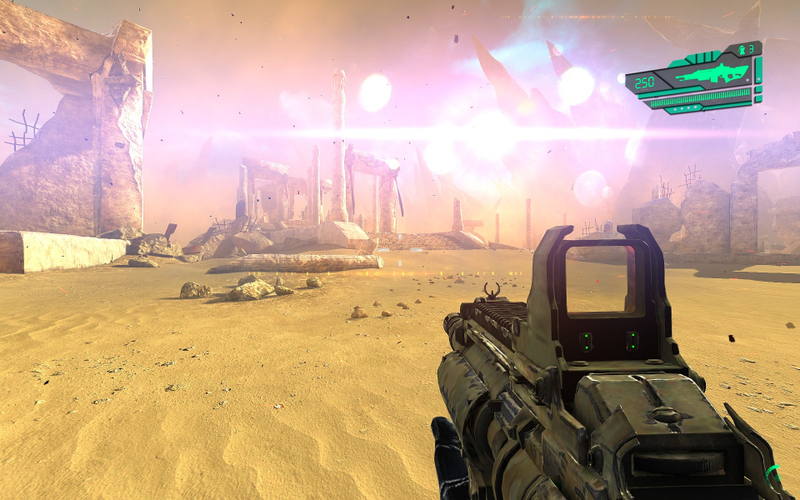 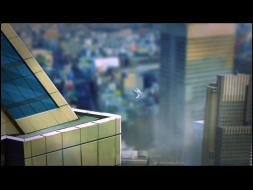 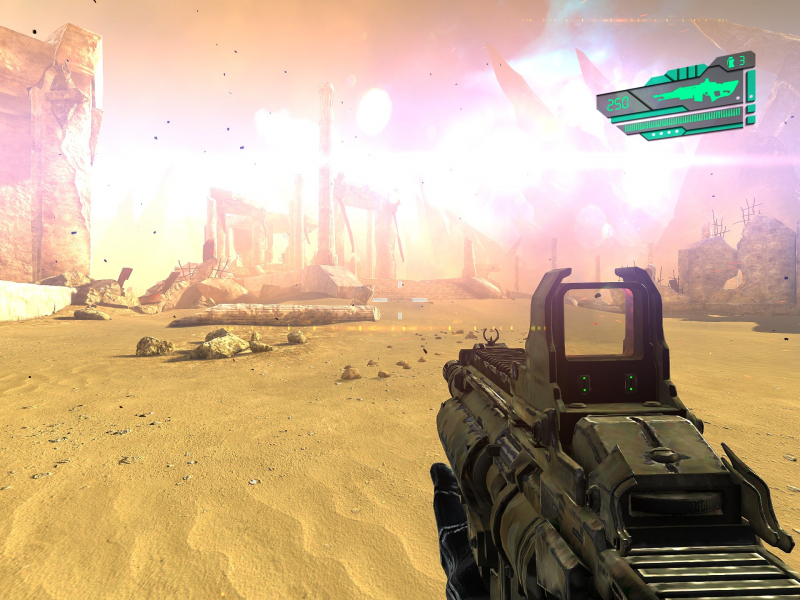 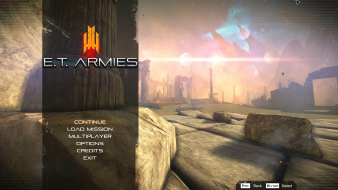 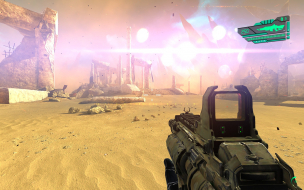 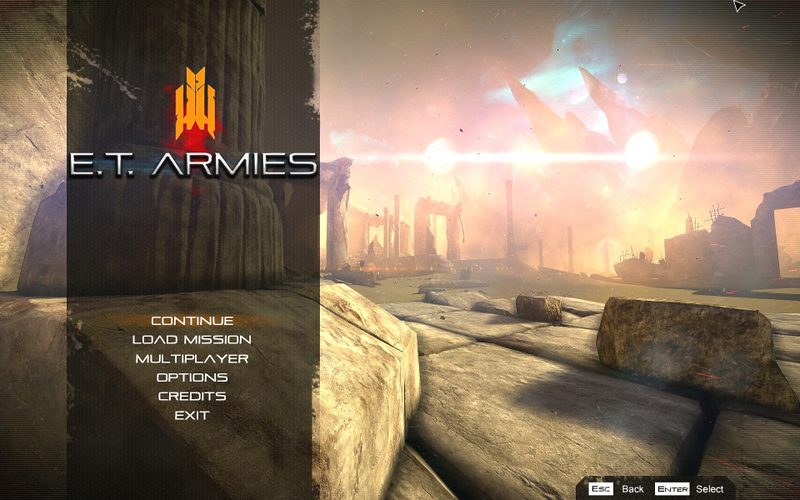 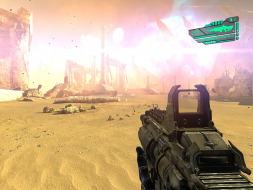 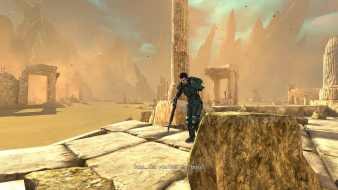 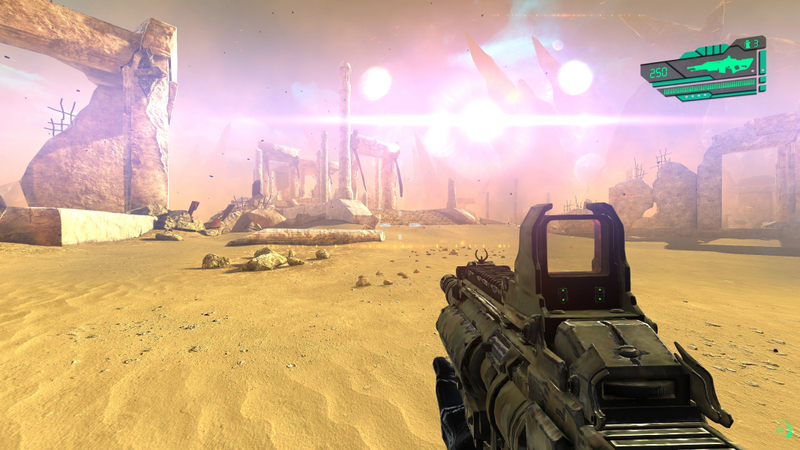 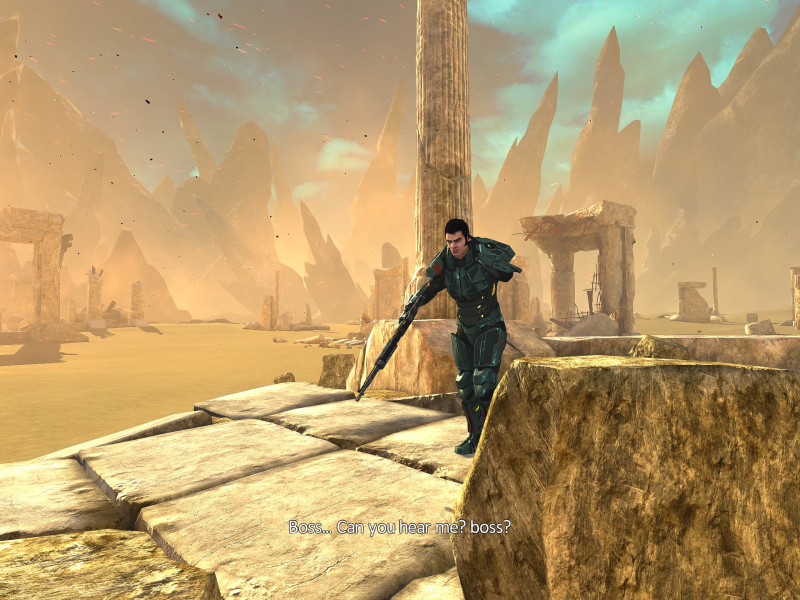 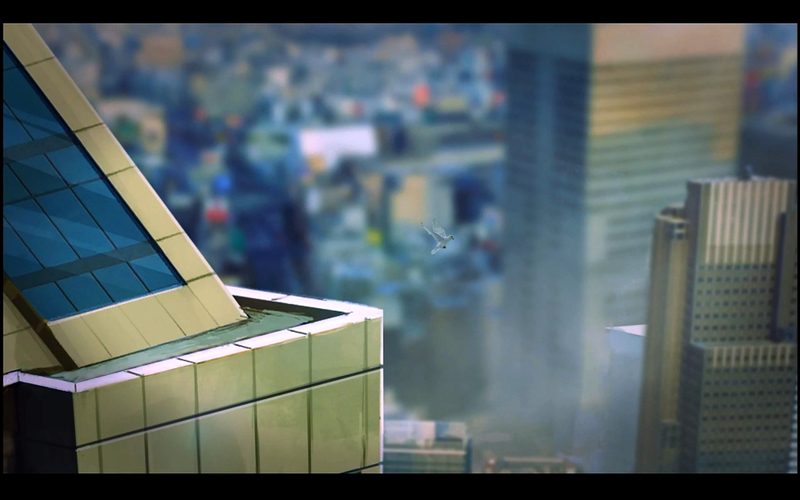 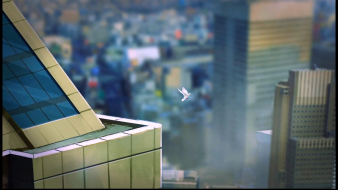 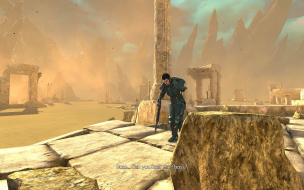 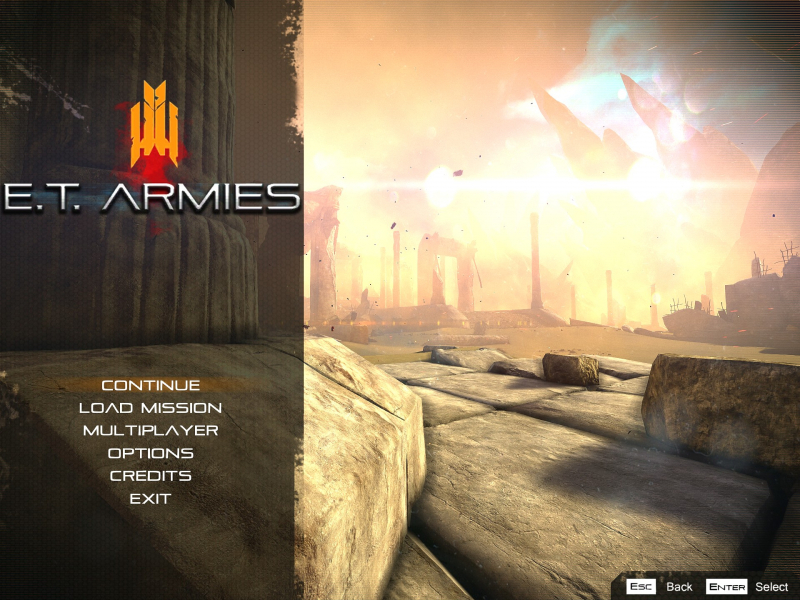 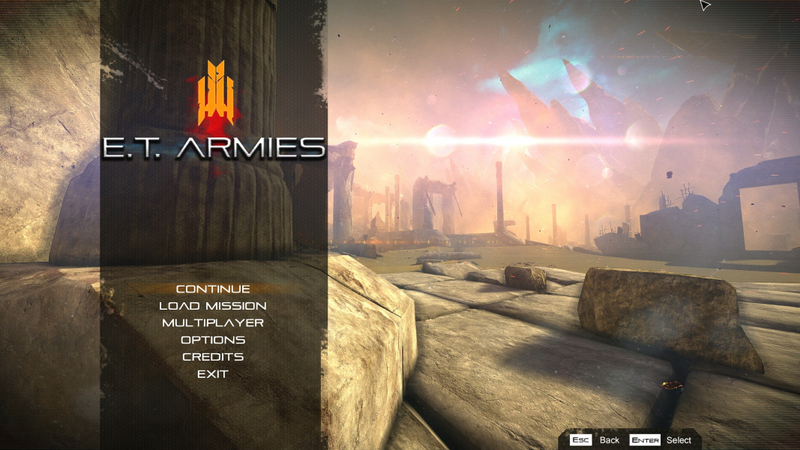 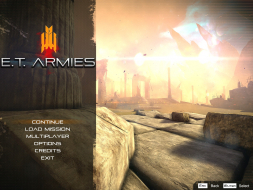 Armies is an action-packed, fast-paced, science-fiction first person shooter. 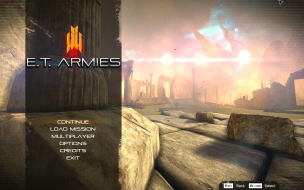 Solution same as in Widescreen.